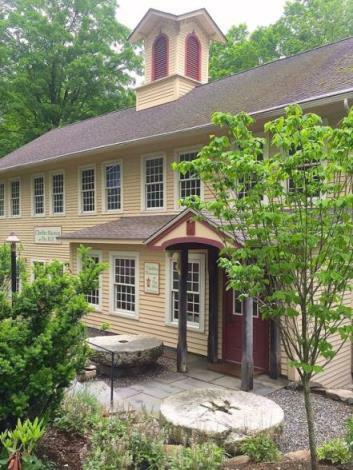 Located at a historic 1860s mill site overlooking a waterfall near the center of town, Chester Museum at The Mill features two floors of award-winning permanent and seasonal changing exhibits. While the Chester Historical Society has been active since 1970, the building was not purchased until 2000. It was opened as a museum in 2010. Located in Chester Center, the museum also serves as the office for the Society and holds much of its collections and archives. The museum is open at no charge on weekends from June through October or by appointment. Museum visiting details here. 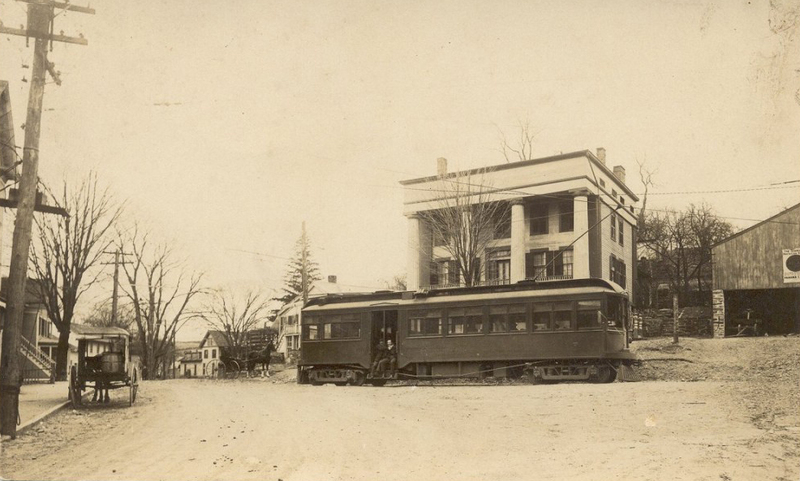 The Chester Historical Society promotes an interest in the history of Chester, Connecticut, as a prototypical New England small town that has survived and thrived by adapting to cultural, economic, and demographic changes since its settlement in the mid 1600s.